There will be new technology, some of it designed and made in the Montreal area, destined for outer space. The federal government announced it will invest about $6.7 million to position Canada as a world player in space. The money will go to 12 Canadian companies — three of them from Montreal — to create innovative systems and products for Earth Observation missions that are supported by the Canadian Space Agency. 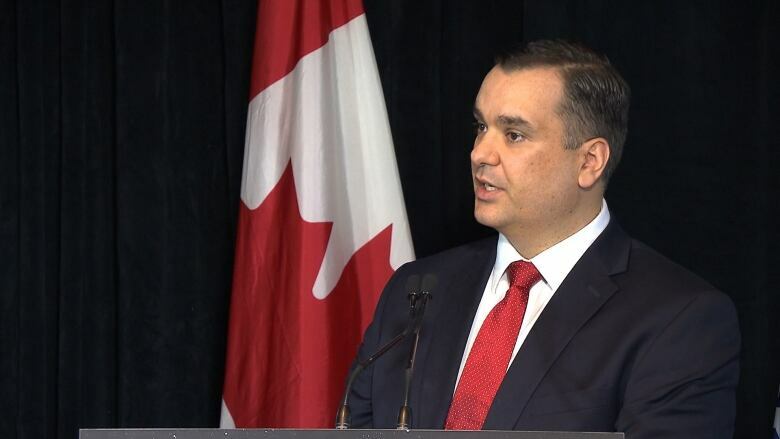 “The investments announced today will help provide important information so we can better understand our planet while creating jobs and contributing to the growth of Canada's reputable space industry," said Canada’s Minister of Industry James Moore. Moore said the new technologies, which will enhance radar data captured by satellites, will make a difference in the lives of Canadians. monitor natural disasters such as floods and landslides. “I think we have great results that will benefit the economic opportunities that we can leverage from space exploration,” Moore said during a news conference in Montreal. Montreal-based Effigis Geo-Solutions, one of the companies awarded a contract, specializes in earth observation technology. "It’s important because you can see, with one image, all of the detail of your site," said Mathieu Benoit, a senior director at Effigis Geo-Solutions. 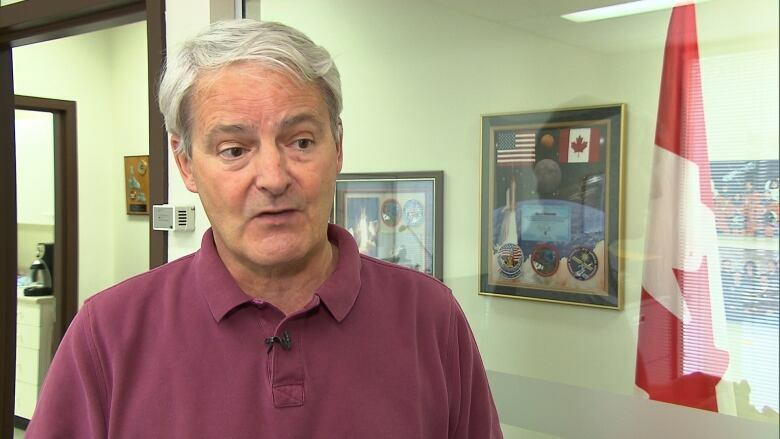 Liberal MP and former astronaut Marc Garneau says the $6.7M investment is a disappointment after the Harper government cut 10 per cent of the Canada Space Agency's budget. (CBC) Marc Garneau, the first Canadian in space and currently a Liberal MP in the Montreal riding of Westmount—Ville-Marie, called the announcement “damage control” after the Harper government cut 10 per cent of the Canadian Space Agency's budget in 2012. “I'm disappointed with where it’s going. If you’re losing highly-qualified people who are let go and have to find a job elsewhere, you are actually going backwards,” Garneau said. In 2018, Canada will send two astronauts into space.